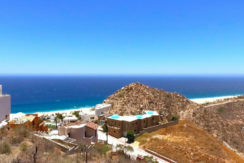 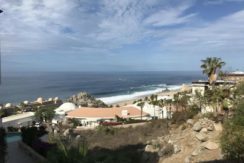 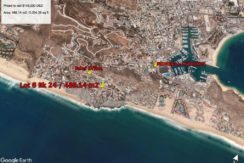 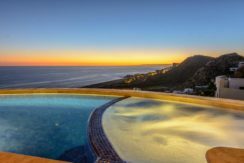 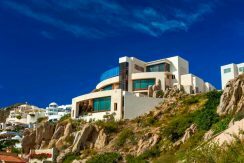 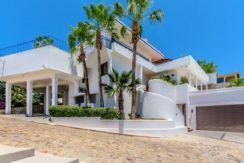 Coastal living, investment security and quality of life, welcome to Pedregal de La Paz! 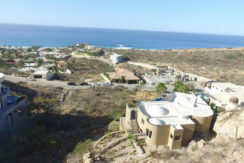 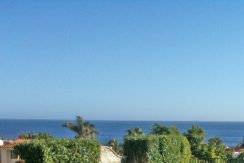 A private residential community overseeing the turquoise waters of the Sea of Cortez. 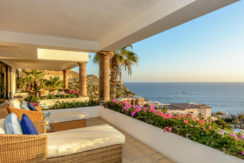 Walk to the marina, enjoy a fun day at the beach, dine with your loved ones and come back home, come back to Pedregal. 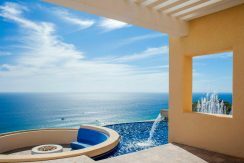 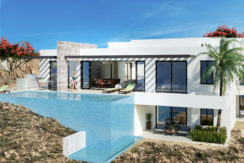 40 years of elegant and exclusive residential living in Los Cabos. 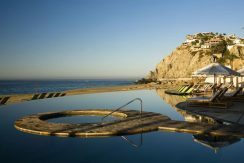 Welcome to Pedregal de Cabo San Lucas!